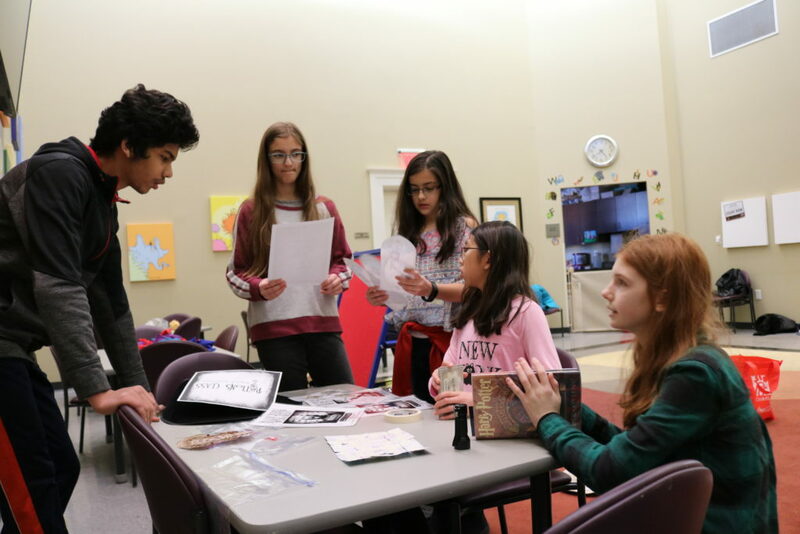 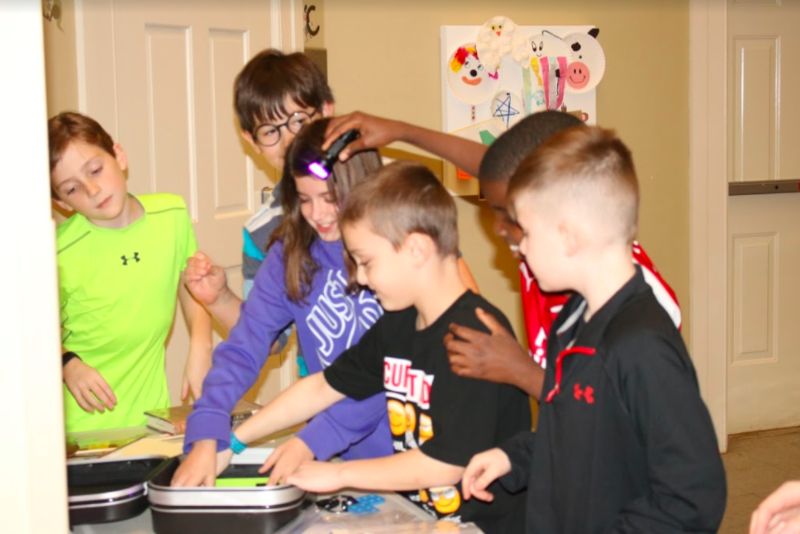 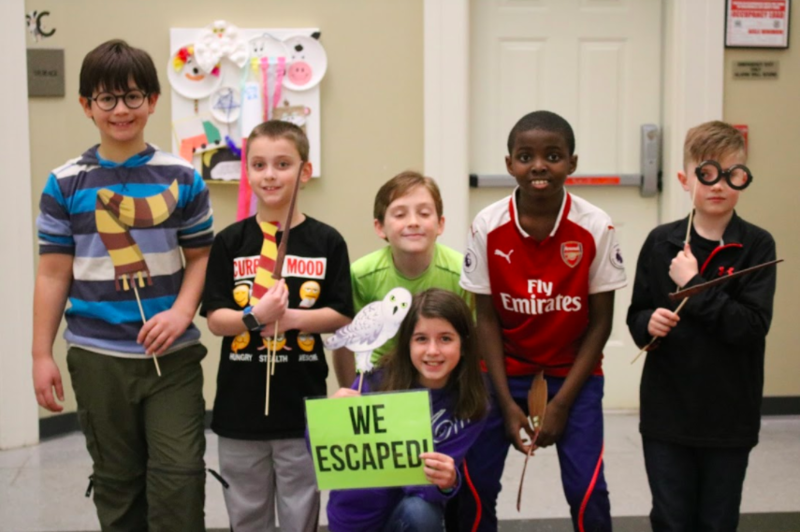 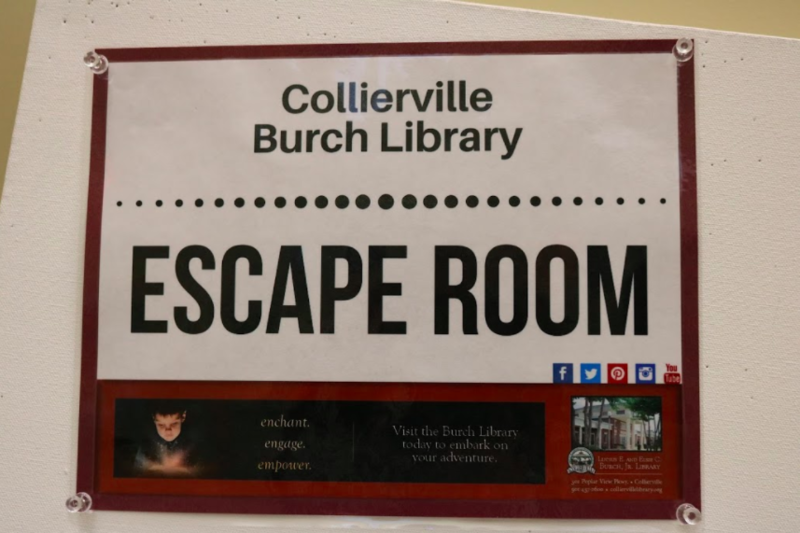 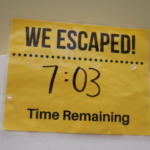 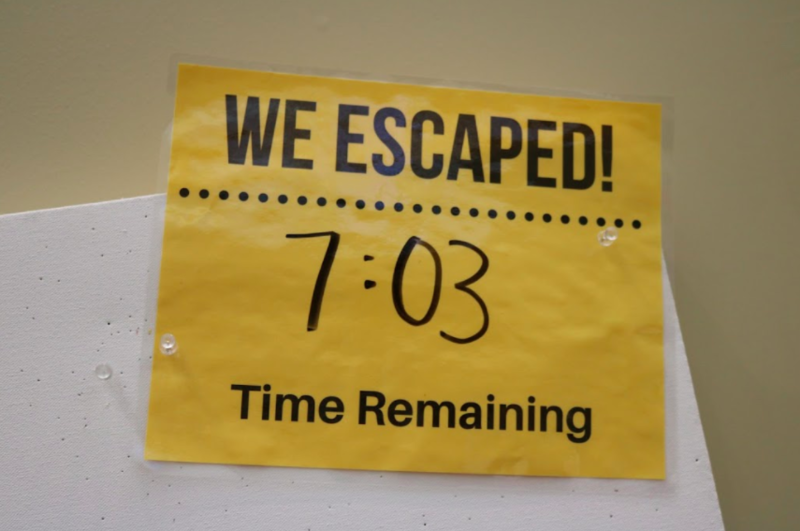 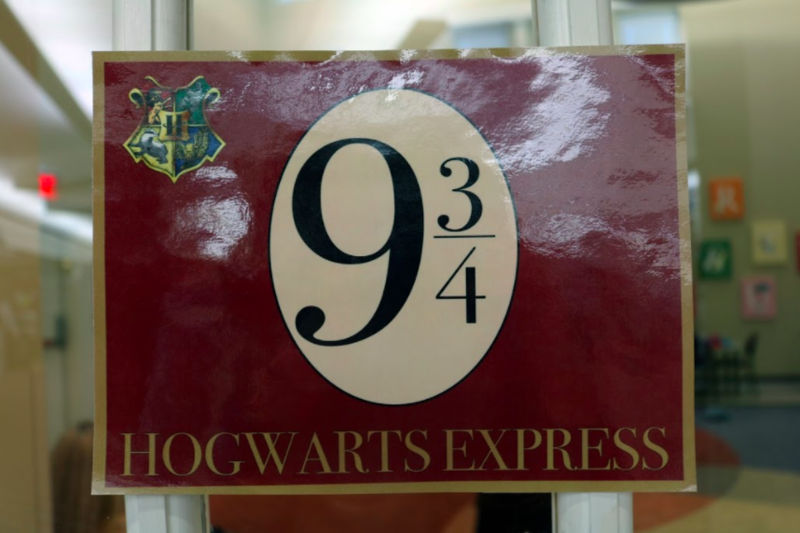 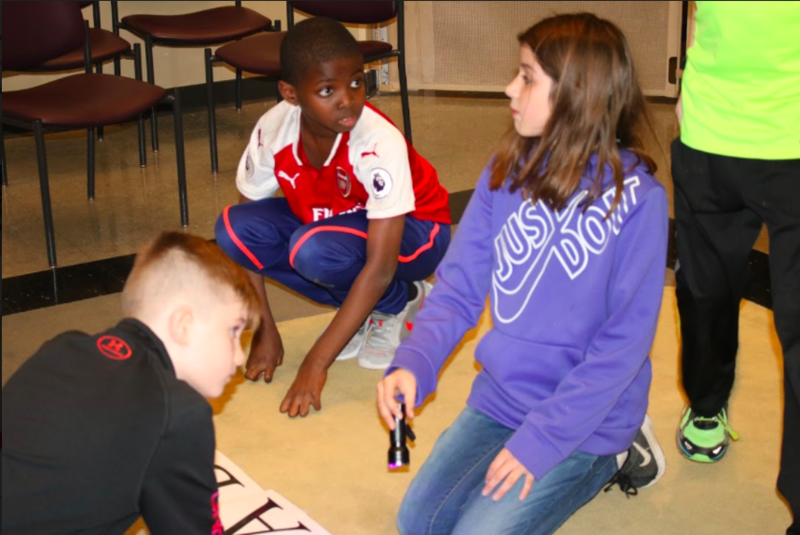 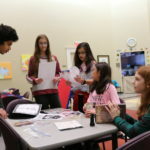 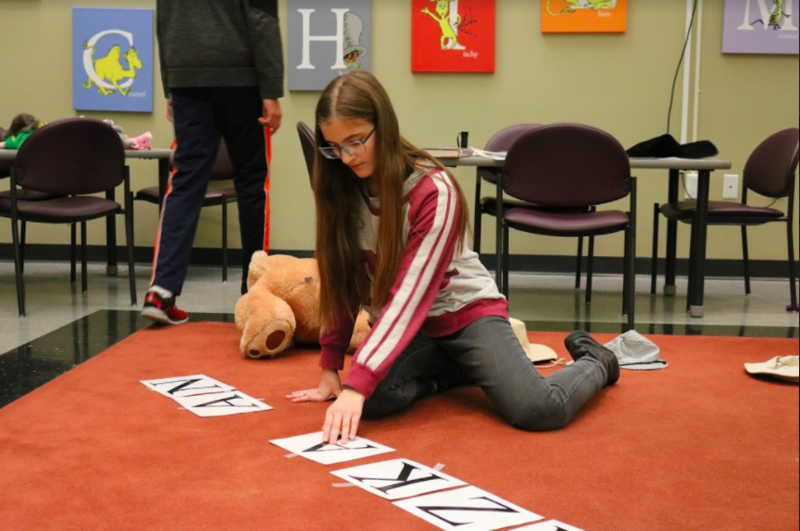 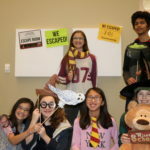 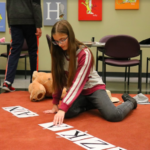 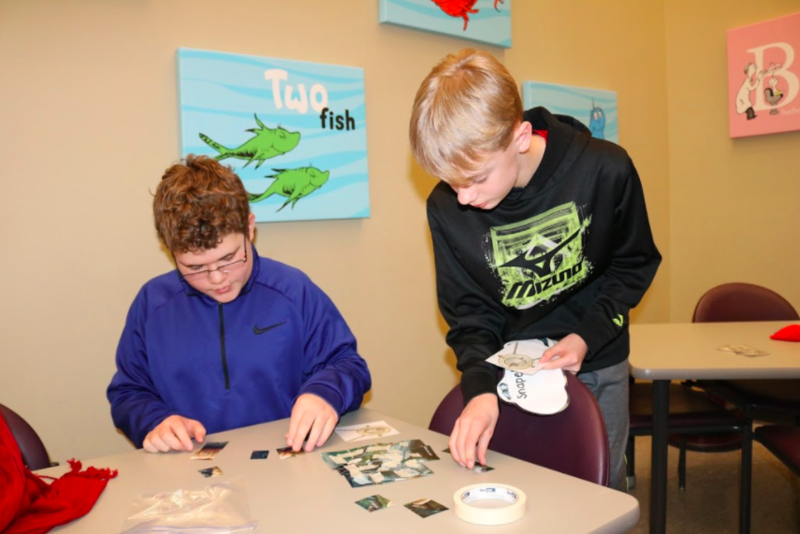 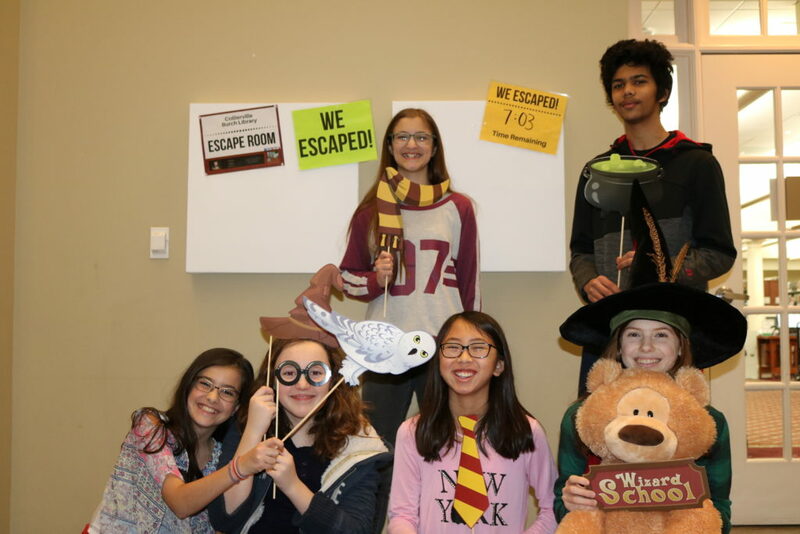 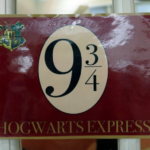 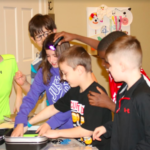 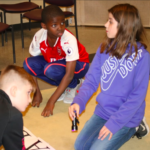 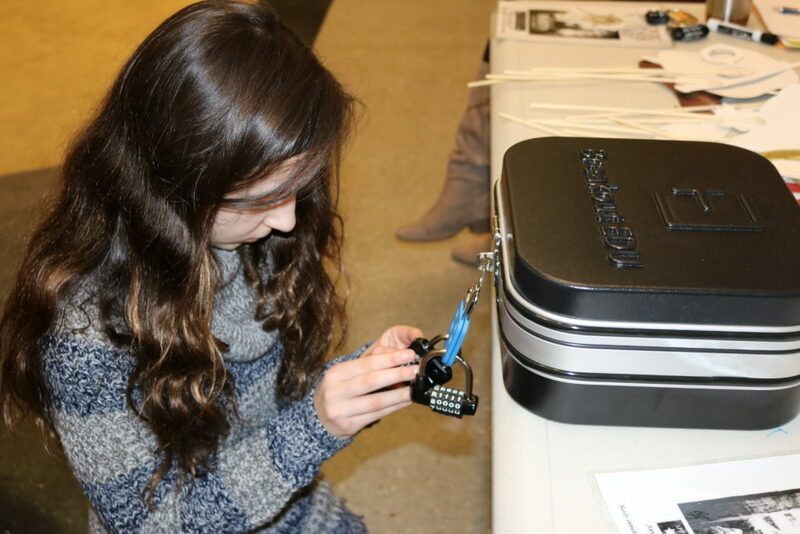 The Burch Library hosted two Harry Potter themed Escape Room sessions to see if our Collierville ‘Muggle’ Teens had what it takes to break out! 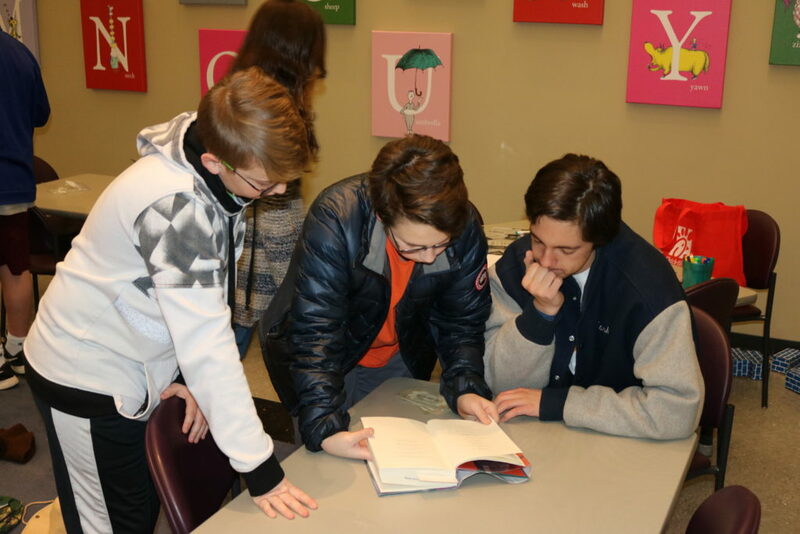 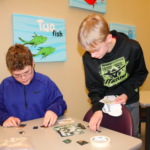 Enjoy the photos below of 6th-12th graders working together and having a lot of fun!! 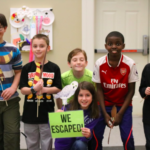 Don’t miss out on the next exciting event! 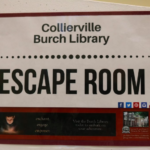 Check out the Library Event page for more information!